Jose was born in Mexico and in 1989, his family came to the United States and settled in Selma, California where he grew up. 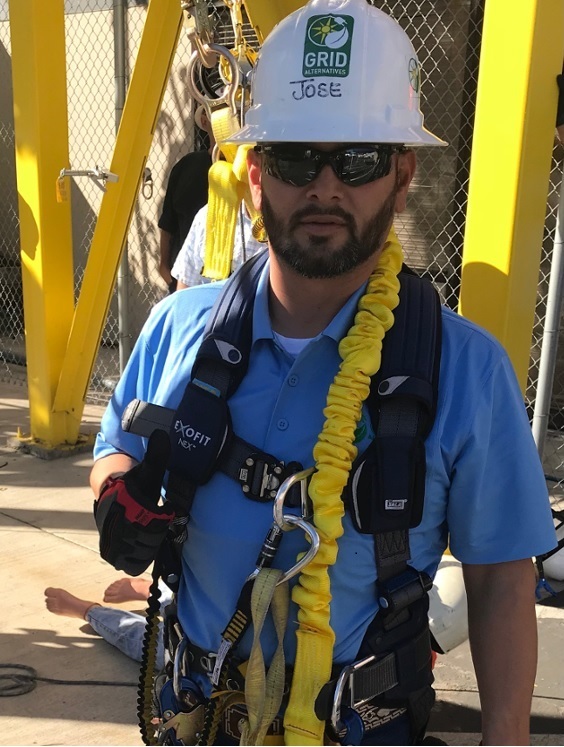 He was first introduced to solar through a central valley job training organization called Proteus, Inc. where he learned about GRID Alternatives. He was hired in the Central Valley office of GRID in March of 2010. Jose has been in the residential, commercial and agriculture solar industry since that time. When GRID opened its office in Colorado, Jose joined the team to get the office up and running. After a period of time exploring other ventures, Jose rejoined the GRID family in November 2017. Outside of work, he enjoys fishing and exploring nature, but his pride and joy are his four children and he appreciates every minute of time that he gets to spend with them.